Are you a fan of Brutalism (and who isn’t, really?) 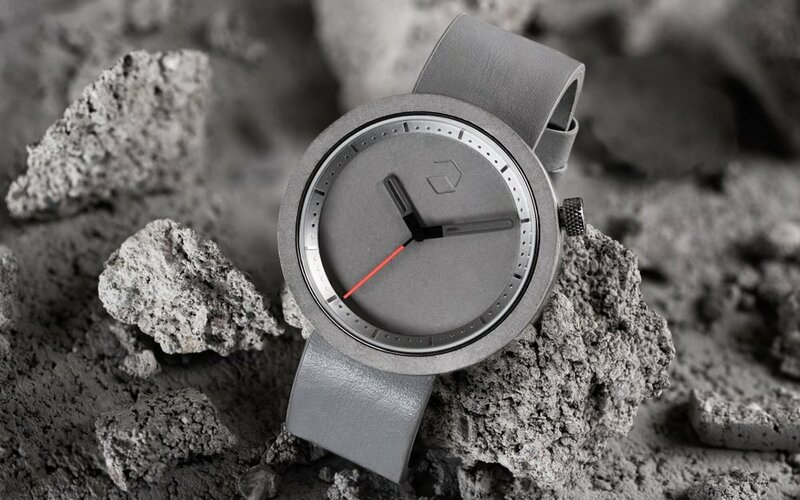 Looking for a cool gift for yourself or a friend that shows your love of all things concrete? 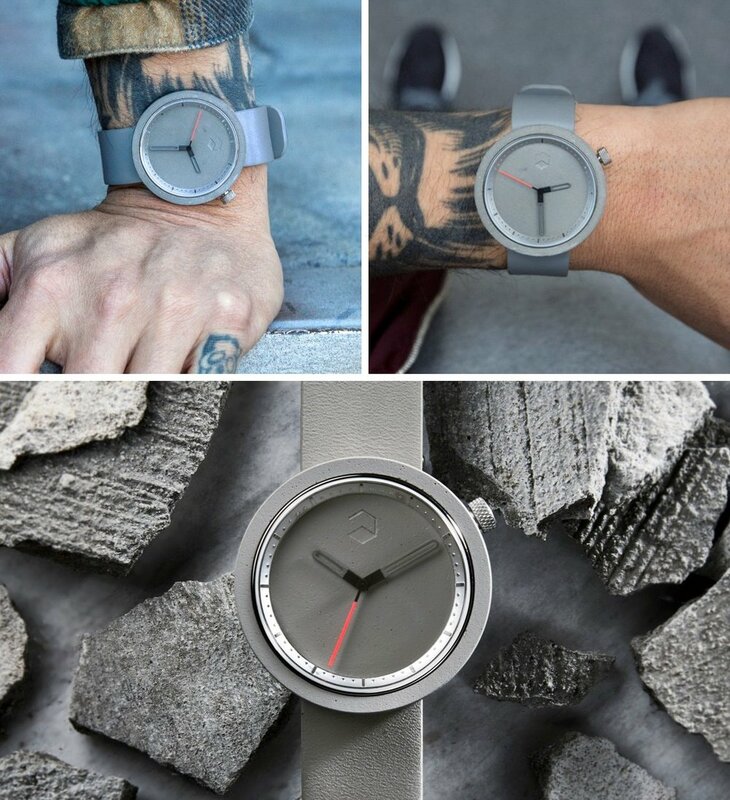 Introducing the Masonic - the first watch to feature a lightweight concrete dial and bezel. Aggregate was conceived from the idea of experimenting with concrete in unconventional ways. We believed that we could create beautiful products using concrete, re-imagined in a different context. The honest design approach is the best approach, where the material and form serve to captivate the audience. Concrete is the medium, and the medium is the message. The design is concrete, in its raw form. 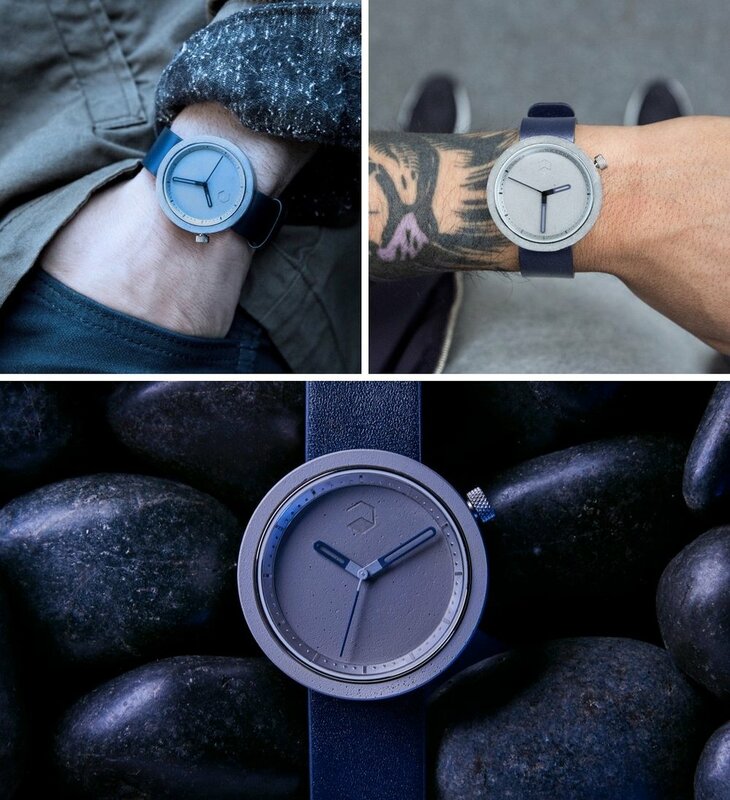 The concrete used in ‘The Masonic’ is a special, proprietary cement blend that we have developed, so we can manufacture the components of the watch to be both lightweight and durable for daily wear. 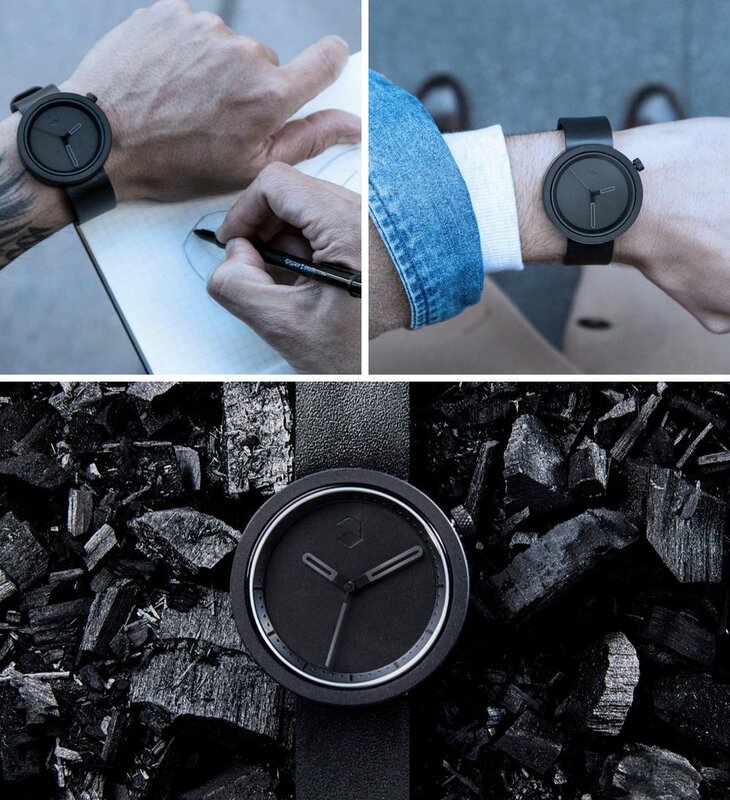 The watches are now available at Aggregate’s website in 6 colors: Gravel Gray, Oat Brown, Charcoal Black, Pacific Navy, Bay Brown, and Rose Gold.